Diabetes? Claim Your Right To Enjoy Every Festival! Apollo Sugar Clinics > World of Diabetes > Diabetes Management > Diabetes? Claim Your Right To Enjoy Every Festival! Touch the Sky – The Kite Guides you to Control Diabetes! Apollo Sugar Clinics wishes you a very happy Pongal, Sankranthi, Lohri, Maghi, Sakraat, and all other beautiful names we have for this great festival! We never miss an opportunity to celebrate festivals. Though our schedules are hectic, we make it a point to meet family members, and greet friends on Whatsapp. Pongal and Sankranthi is the festival for people in Tamil Nadu and of course, Telugus. People come to their home towns from all over the world to celebrate. In fact, the rest of the country is not left behind in celebrating Makar Sankranthi. One small question. Do you know why Sankranthi or Pongal is celebrated? One day our future generations might forget this! Drop the answer in the comments section! Food for thought isn’t it? Talking about food, some of the greatest things about Pongal and Sankranthi celebrations are food, food, and food! If you have diabetes, you might think that you are at the wrong end of the stick. You cannot have any goodies. You have to stick to some stale food. NO. Remember flying kites? 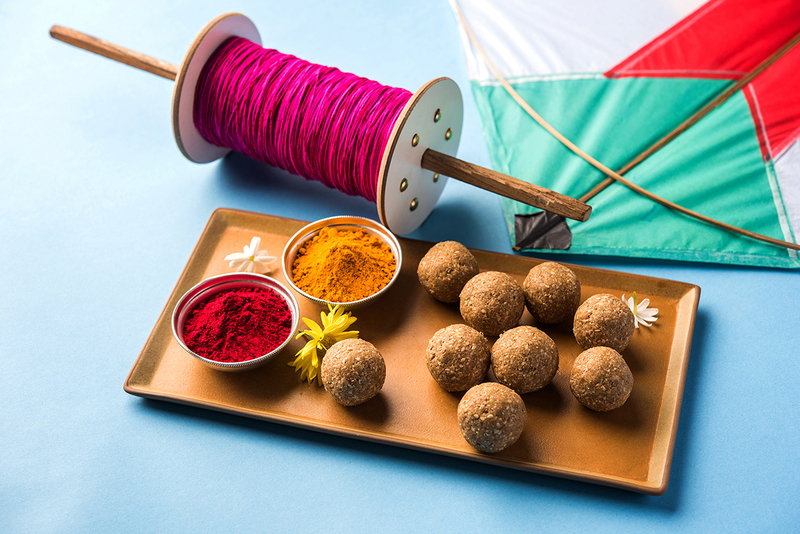 Let’s take the example of kites to celebrate festivals and control diabetes; both the same time! The kite soars high in the sky, but you have control to pull it down, swirl it sideways, and take it higher. We suggest something similar. Monitor your blood sugar levels during festival days. If you don’t have a glucometer, at least get a random blood glucose test. This will give you an idea of how many sweets you can eat! Include fiber in meals. Try salads, millets. Do not miss your regular diabetes medication! Eat festival goodies in small portions, four or five in the day. This way you enjoy them and keep blood sugar levels stable. A small trick. Walk a mile before/after you eat some of those goodies. Festival cooking can take a lot of time. This is exciting time. The air is full of aromas. You are in for a treat you deserve. But, waiting too long can kill your appetite. After you eat, it also leads to sugar fluctuations. So, dig into some nuts, a piece of fruit, or salad. If you are dependent on insulin, it is better to talk to your diabetes doctor regarding insulin and diabetes management during festivals. Insulin management can vary from person to person. Sweets with Jaggery (Gur): full of zinc and selenium, has antioxidants, good for indigestion, develops immunity, and relieves menstrual cramps. Sweets with Sesame (Til): improves hypertension, prevents cancer, good for diabetes, reduces inflammation, and improves bone health. Vegetable preparations like Undhiyu and Aviyal: Contain lot of fiber and is good when consumed in moderation. So light up those bonfires, and enjoy the festival, but remember the kite. It soars in the sky yet you have the control!